Cereals (like rice, wheat and corn) and legumes (like lentils, dal and beans) are an important part of our daily diet. Moms always give a healthy mix of cereals and legumes in our diet. Cereals are for the carbohydrates - stuff that give us the energy. 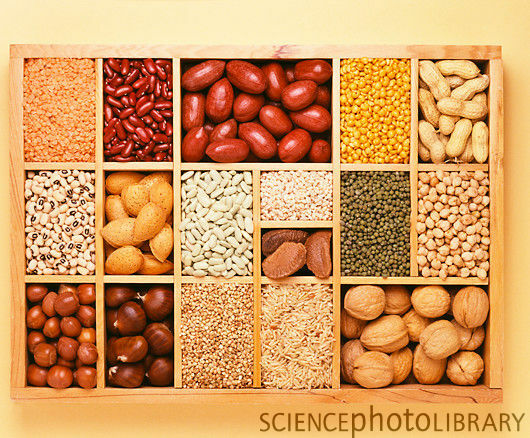 Legumes are for the protein - stuff that help us build our body (muscles and tissues). Both cereals and legumes are seeds of plants. Have you ever wondered why legume seeds are rich in protein while cereals are just carbohydrates? Vegetable oil is made from only certain type of seeds (like mustard, soyabean, sunflower). Why don't we make oil from wheat or rice? First of all, let us all recollect what a seed is. A seed is from where a new plant is born. 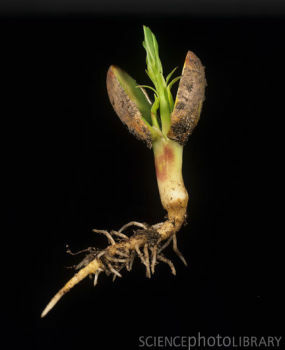 The birth of a plant and its growing out of the seed is called germination. Unlike us, who eat other stuff to live, plants have to make their own food from soil water and sunlight. Till the baby plant grows a couple of leaves and a bit of root, it can't even make its own food. Like we had our moms to feed us when we were babies, the seed must contain enough food to help the baby plant grow in the initial stages. The seed is therefore a storehouse of energy and nutrients, everything packed together in a nice little packet. Energy can be packed most efficiently as carbohydrates and fats. Proteins don't have much energy, but they have stuff called amino acids that are the building block of living tissue. 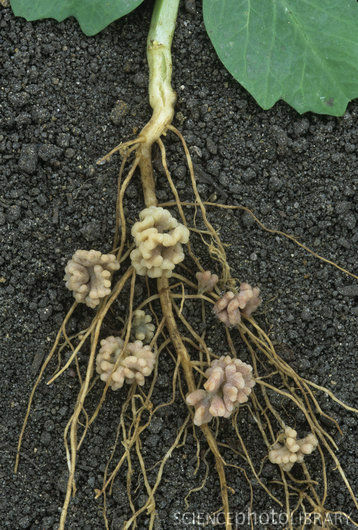 Seeds need to contain bits of all three types of nutrients. But the exact quantities of each differs. And in fact, even rice and wheat do have protein and oil. But they don't have as much of it as some legumes. Legumes have around one third of their calories as protein/oil. Rice has only one twentieth. And that too mostly in the seed cover that we throw away. So why do legumes have higher protein? Well, legume plants have one unique characteristic. A certain kind of bacteria lives in the roots of legume plants, that with the help of the legume plant, can absorb large amounts of nitrogen from the atmosphere and store it in the soil. 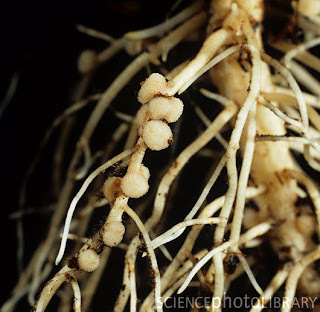 The bacteria form small protrusions or nodules in the roots of the legumes where they live. They don't harm the plant in any way and the plant doesn't harm them either. The plant protects the bacteria from its enemies and in return the bacteria absorb the nitrogen for the plant. Because of the bacteria, the legume plant has abundant nitrogen available to it. Nitrogen is an essential constituent of proteins. So that's the reason! Legumes are seeds, storehouses of energy just like any other seed like wheat and rice. 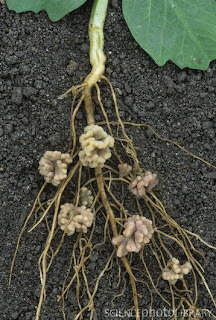 They just happen to have access to abundant nitrogen, which they store as proteins in the seeds. Volia! - What are fruits? They are definitely not seeds, but they have the seeds. Why are they required? - Why do some seeds have more oil than others? well agreed that legumes have a good content of proteins, but if someone aspires to reduce body weight by sticking to a high protein low carb diet, eggs and animal protein is a better option because they contain greater amount of protein. i dont mean to offend the sensibilities of pure vegetarians, just thought that this topic would particularly interest people who are trying to reduce. Great post!!! nature is way smarter than us!! !